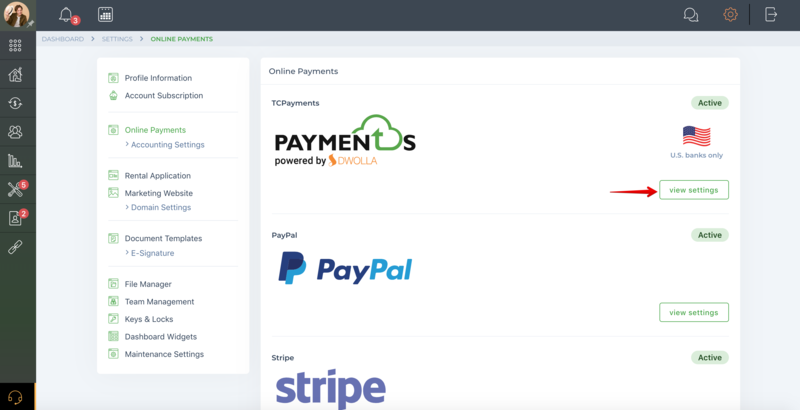 Once viewing your TC Payments powered by Dwolla account and selecting the "Transfers Status & Activity" tab, the first thing you will see is your most recent payment activity if you have any. 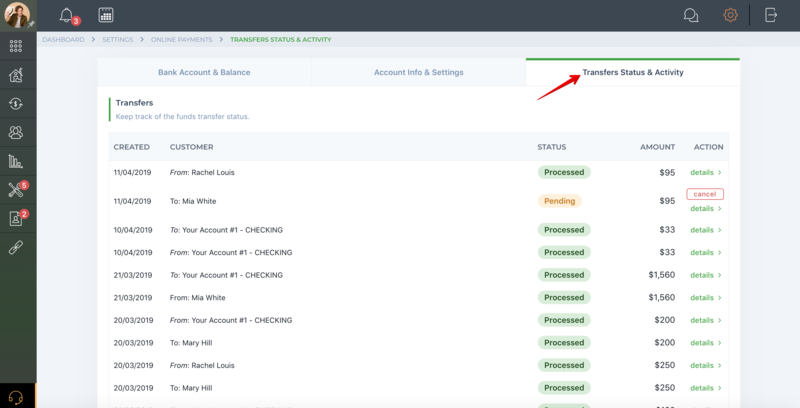 This activity shows you the transactions that took place on your account and the appropriate status for each transaction (processed, pending, canceled, failed, or reclaimed). With TenantCloud you're able to track all the payments made through the system. You can view all the transaction details including transaction ID, date paid, related transactions and etc. Why is this transaction still pending? Why did my transaction to/from my bank fail?